Click any image of this 1995 Chevrolet Corvette to engage HD Image Gallery. 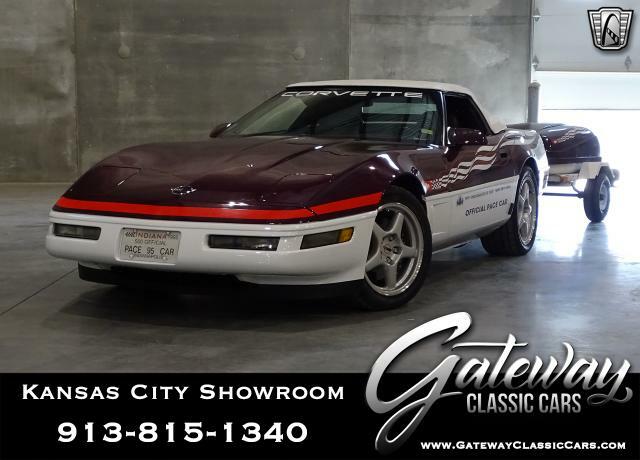 For sale in our Milwaukee showroom is this sporty 1995 Chevrolet Corvette. Powered by the potent 350 cubic inch LT1 V8 engine and shifted manually by a -speed transmission, this is any road-racers dream! Throw in the White on Gray color combination and add in that this is a drop-top and you really have one sharp ride. In such a fine automobile it is great to be seen, but greater still to be heard. The soft gray leather interior is as comfortable as your favorite reclining chair, and is so clean that it looks like it just came off the assembly line. 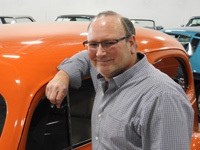 The gauges are laid out in a very easily read manner, with an analog tachometer and highly visible digital speedometer. The clutch actuates with ease and grips firmly through the gears, and the shifter pops cleanly into each gear with no drama or grinding. The clean white paint is a beautiful contrast to the gray leather and makes for a great conversation starter with your fellow enthusiasts. Such a clean example of the C4 generation Corvette sporting some uncommon options like this is likely to be a future collectorâ€™s item. 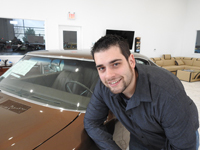 Options include: Air-Conditioning, Alloy Wheels, Anti-Theft System, AM/FM/Cassette/CD, Manual Convertible Top, Cruise Control, Drivers Airbag, Lumbar Support, Leather Interior, Passenger Airbag, Power Brakes, Power Door Locks, Keyless Entry, Power Seats, Power Steering, Power Windows, Rear Window Defogger, Traction Control, and Tilt/Telescopic Steering Wheel. 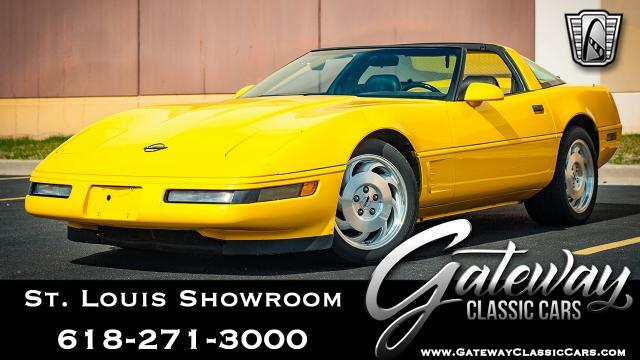 This 1995 Chevy Corvette is for sale in our Milwaukee Showroom and can be seen at www.GatewayClassicCars.com; call (262) 891-4253 or email us at milwaukee@gatewayclassiccars.com for additional information.